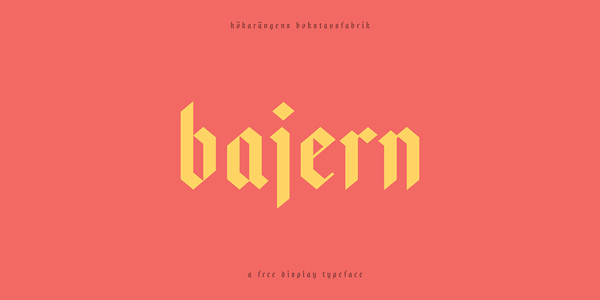 Well,although we bring together free font collection time to time we decided to share a free font everyday and today’s free font Bajern is designed by Anton Bolin. 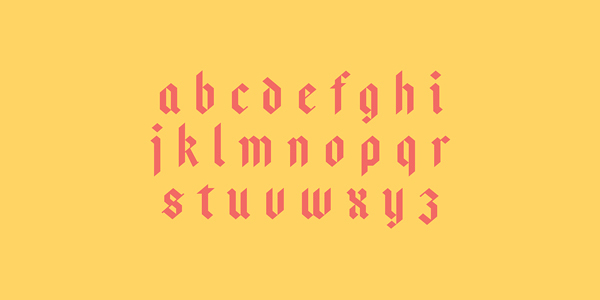 A typeface inspired by German frakturs with a twist of Sweden. It’s like German engineering combined.